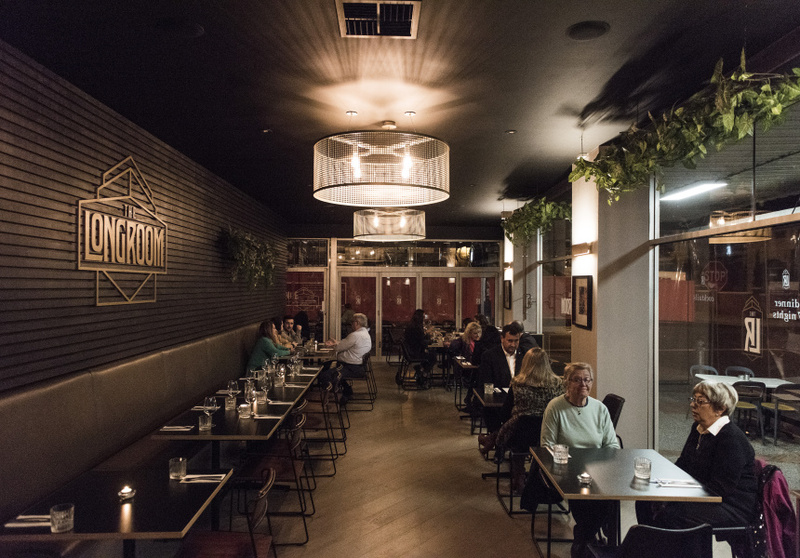 In May 2017, executive chef Sam Pinzone (formerly Rockpool, Jacques Reymond) and his cousin Anthony (also, Burgerlab, Aunty Betty’s cafe) opened their lean and stylish 100-seat, all-day Mentone wine bar and restaurant, The Longroom. 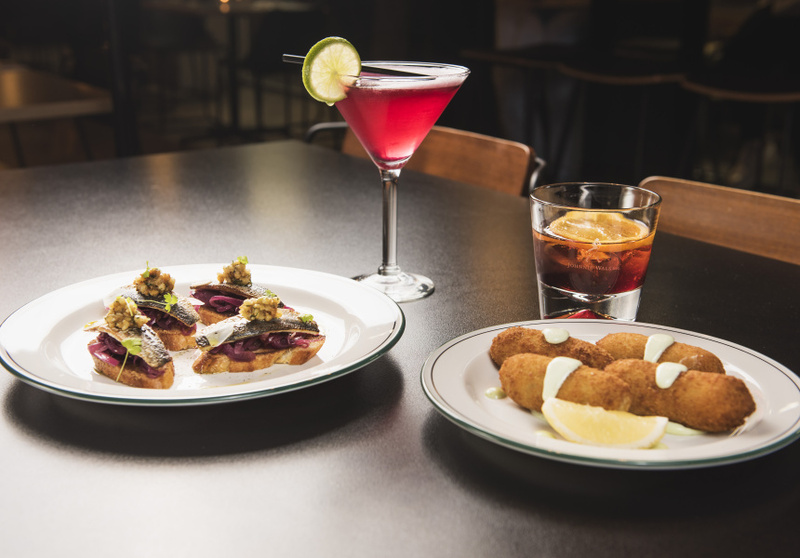 Anthony says Mentone was ready for “gutsy food,” and at Longroom, Sam and El Salvadorian head chef Jamie Garcia (ex-Archies on the Creek, Icebergs), offer a curious menu of largely tapas-style, Latin American sharing dishes. To start, Sam recommends the jalapeno and cheddar croquettes and the Creole chicken sliders with jalapeno mayonnaise and cabbage. Larger options include two varieties of paella. Expect around 500 grams of marinated surf-and-turf for the carnivorous version; or peas, zucchini, eggplant and roasted tomato sofrito for the veg. Sam says that while the individualised shallow paella pans are designed for two, hungry diners can also eat it separately. Other mains include a Cuban-style pork shoulder that’s cooked for around eight hours. 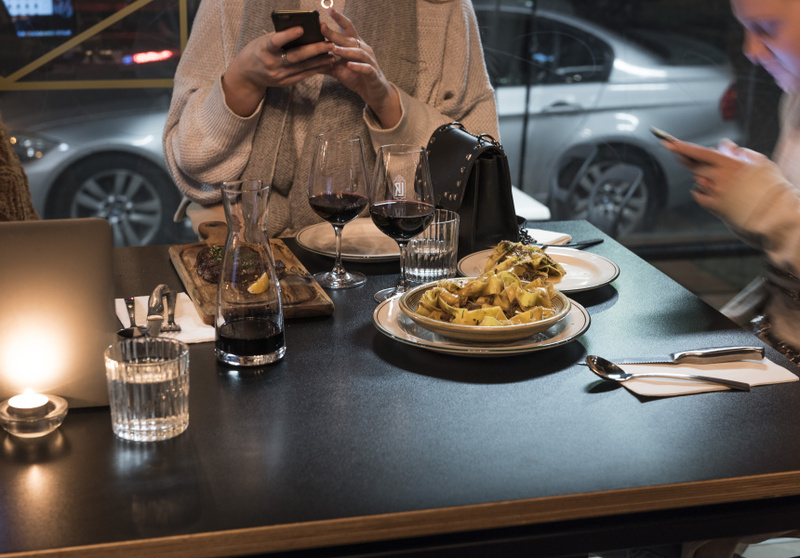 It comes out with kasaundi, tomatillo and smoked yoghurt as a build-your-own-taco platter for two, with blue-corn tortillas from the Fitzroy’s Casa Iberica Deli. The dessert menu errs on the side of “if it ain't broke don’t fix it”, with a crispy burnt-top creme Catalana, rum bubba (similar to a rum cake) and doughy, deep-fried churros with melted Callebaut Belgian chocolate for your dipping pleasure. There’s also a small breakfast menu from Friday to Sunday, with egg-and-smashed-avo regulars plus a not-so-regular spiced black rice and quinoa porridge.